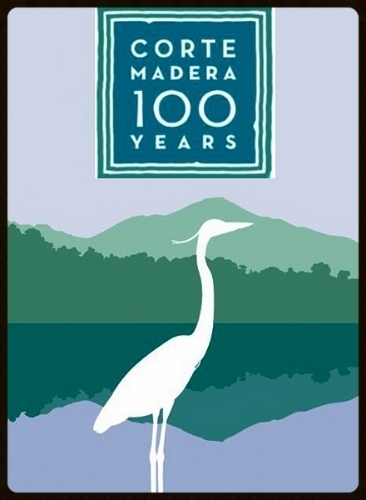 Welcome to the Corte Madera Centennial Website. 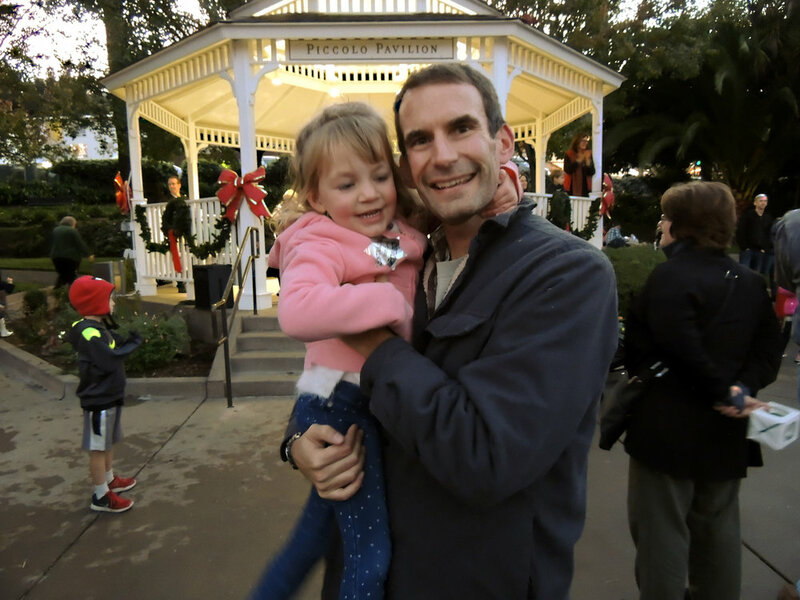 Alas, the year-long celebration is coming to an end. 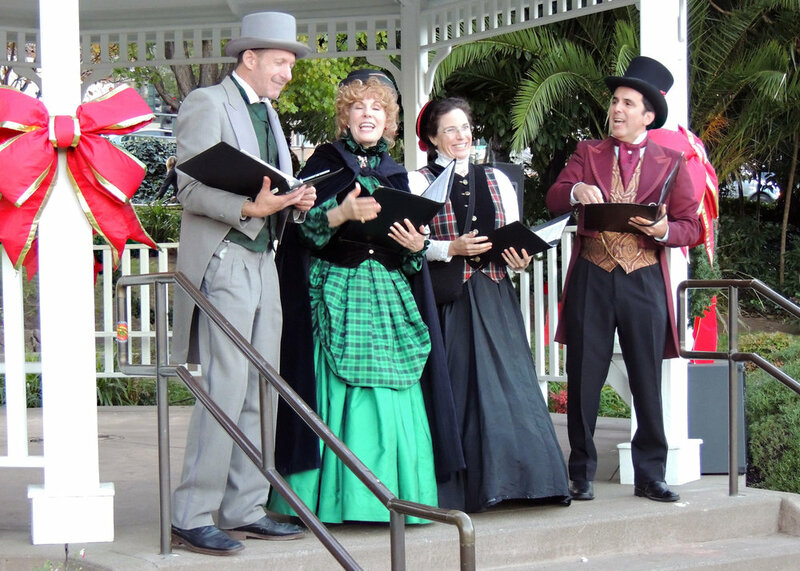 2016 has been a memorable year, commemorating our Town's 100th birthday with special events every month. 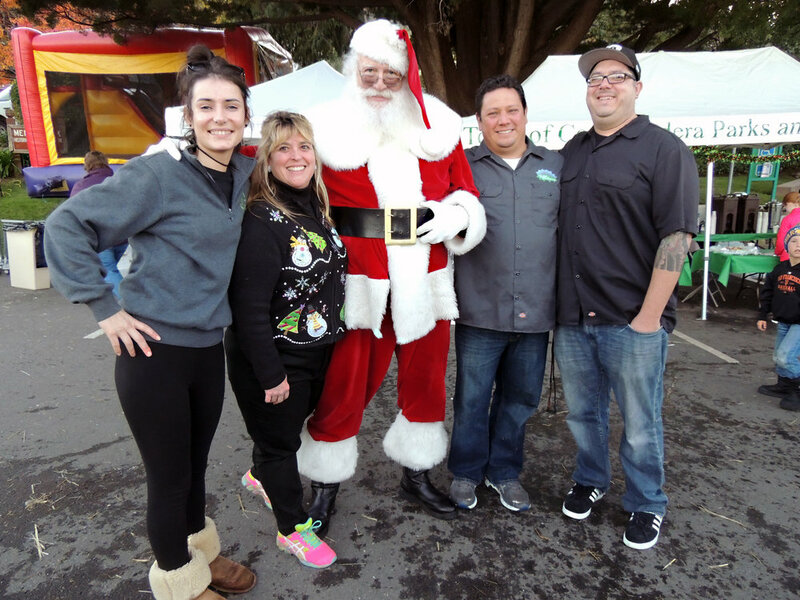 Many thanks go to the Centennial Committee, Town Staff, Town businesses and the Corte Madera Chamber of Commerce and all the volunteers that worked so hard to make every event so incredibly special. Thanks to all of you who participated in the events, making them the successes they were. 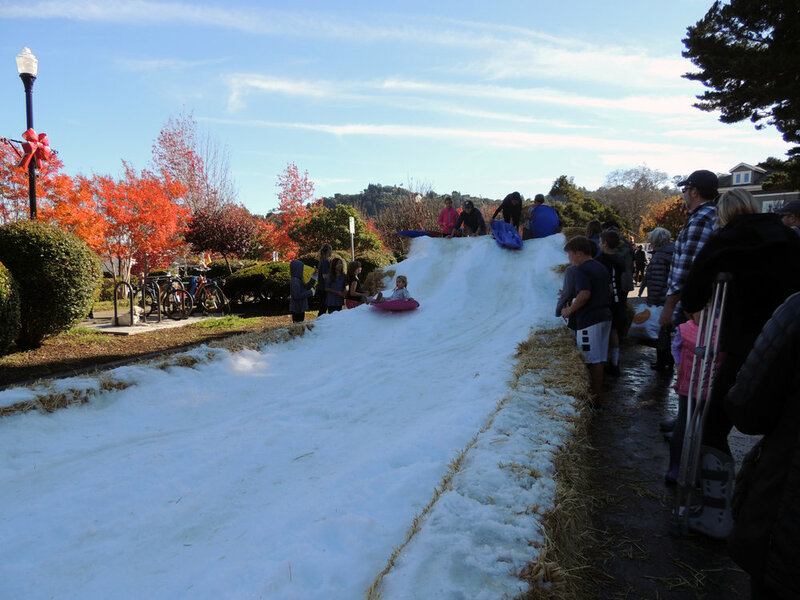 Forecast for Corte Madera on Sunday, December 3rd - 100% Chance of SNOW! Starting at 11:00AM, Snow Day exceeded everyone's expectations. 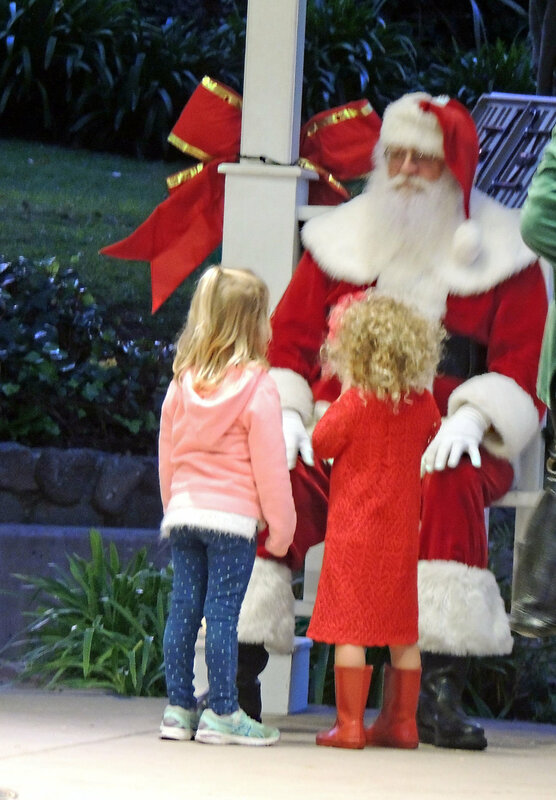 There were loads of fun, games, refreshments, a pony, kindness of the Corte Madera Chamber of Commerce, carolers and Santa even stopped in, but ended spending the whole day amid all the festivities. 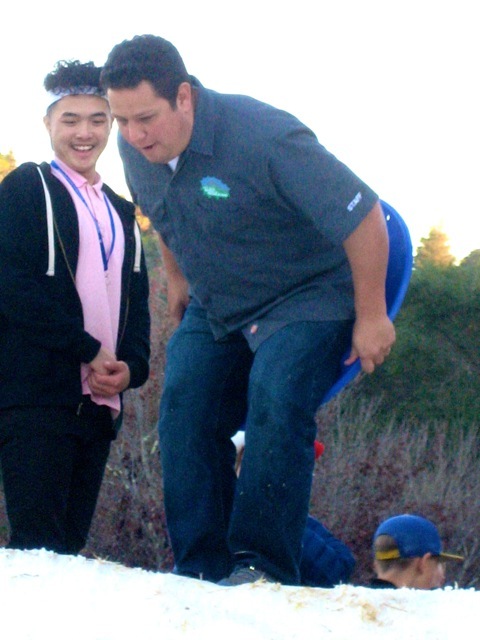 Sledding down the mountain of snow attracted all ages and continued after the sun went down. 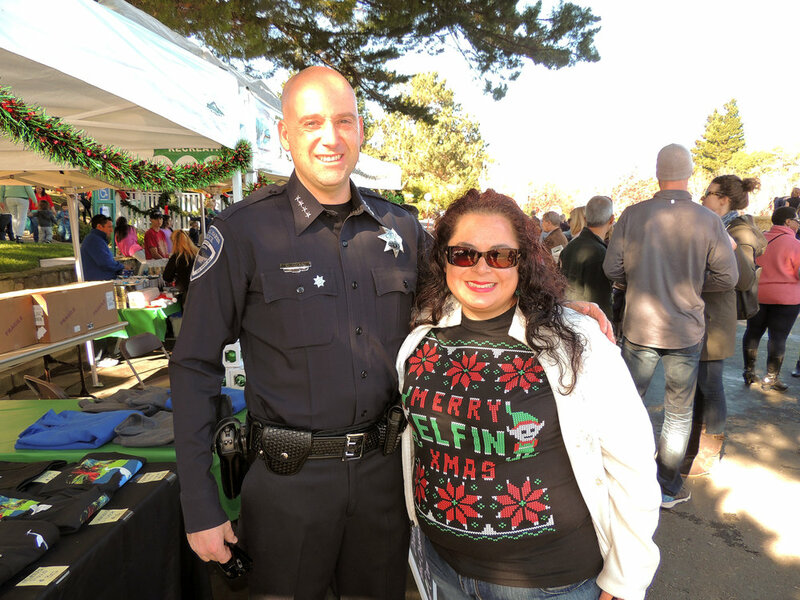 Vice Mayor Diane Furst spoke of all the exciting Centennial events that took place throughout the year and then led in the countdown for the holiday tree lighting. The celebratory year exemplified Town pride that we all cherish. 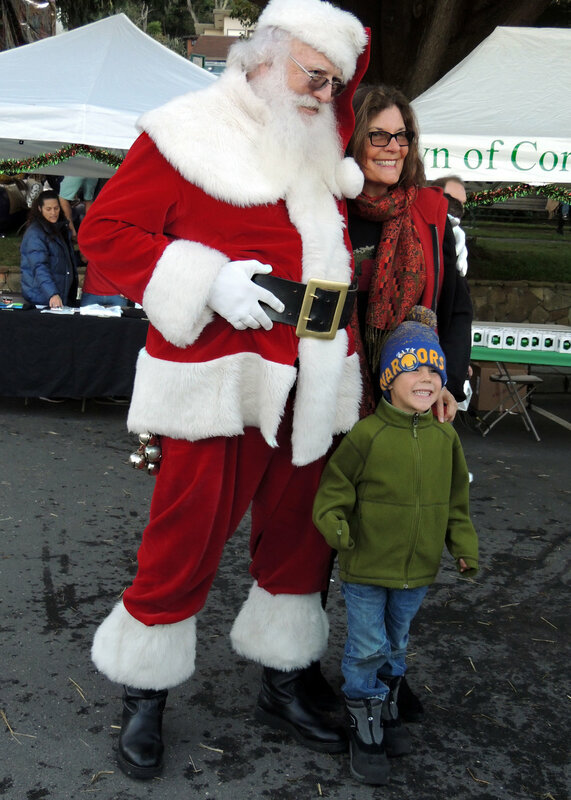 We are all so grateful to all the hard work and creativity of the Park and Rec Department and Julie Kritzberger, Executive Director of the Chamber of Commerce for making the final event of the Centennial year truly memorable. 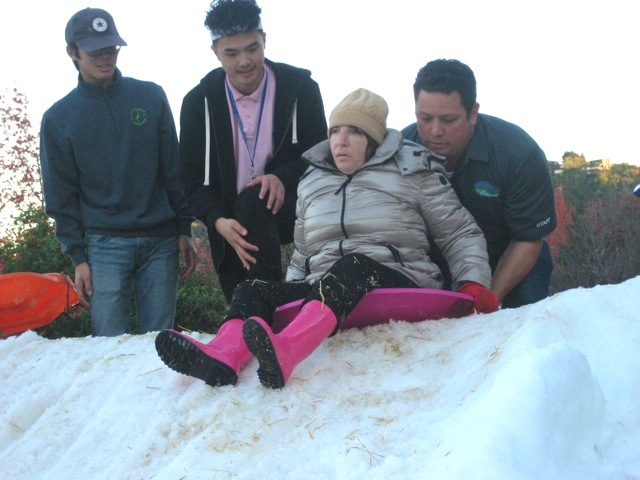 You can CLICK TO ENLARGE these photos from Snow Day, and be sure to check out the videos! Click for MORE super photos from Snow Day. Click here to see a great video! 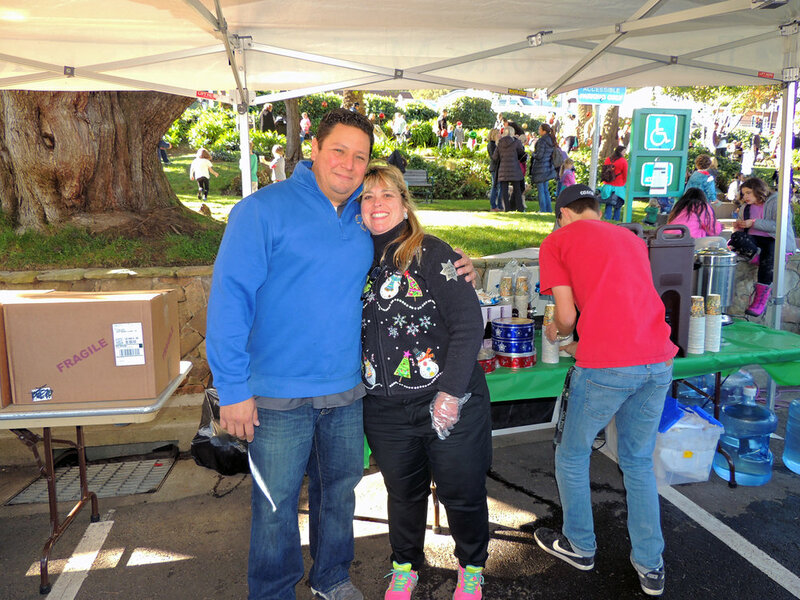 Click to see photos from the Turkey Trot! 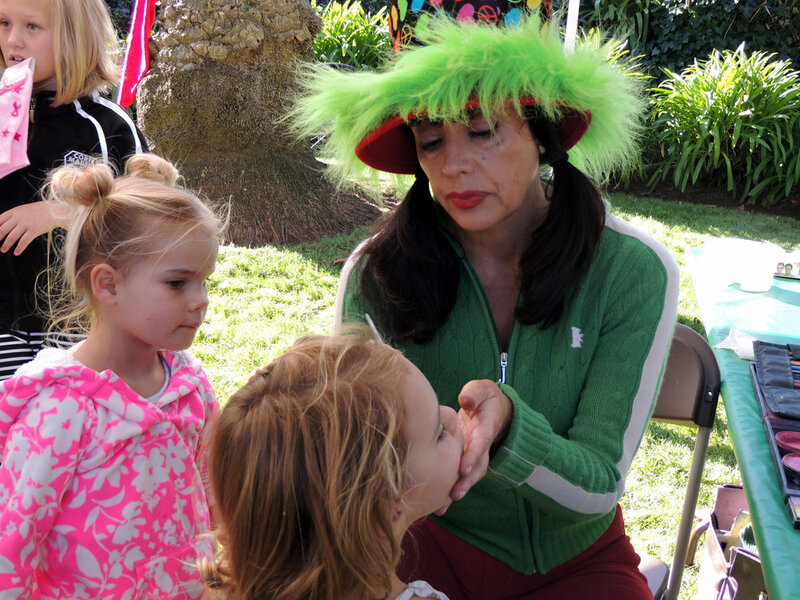 Click here to see photos from the Ice Cream Social and Oktoberfest!